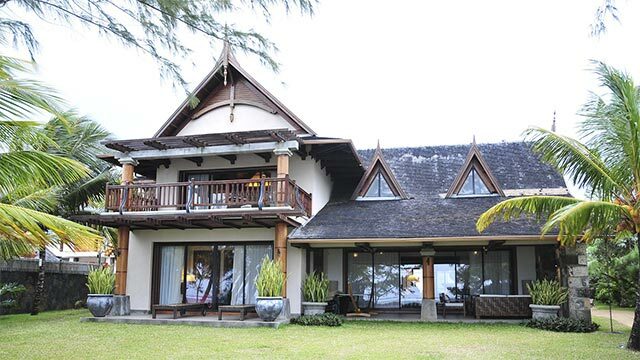 Villa Alana is located on the upper part of the estate on an elevated site, with a fantastic view of the Indian Ocean. Access to a beautiful beach on the turquoise lagoon at 200 m from the villa via a private pathway. Access to the restaurants, bars and spa of the neighbouring 5* hotel. 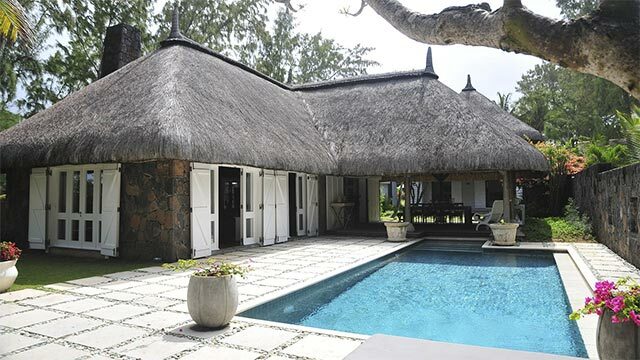 Villa Alaya is located on the upper part of the estate on an elevated site, with a fantastic view of the Indian Ocean. Access to a beautiful beach on the turquoise lagoon at 200 m from the villa via a private pathway. Access to the restaurants, bars and spa of the neighbouring 5* hotel. 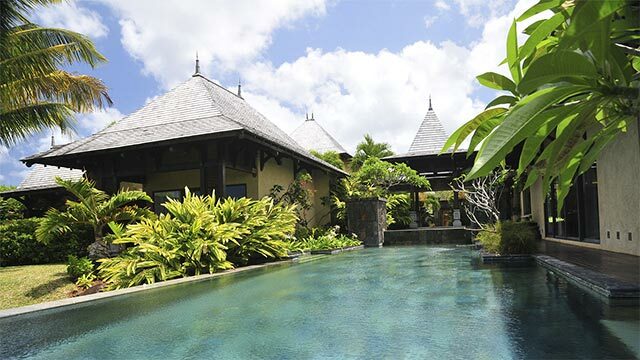 Ideally located on a luxury estate in the South of Mauritius, between Bel Ombre and Chemin Grenier, this villa offers refined luxury, surrounded by a tropical garden. Guests have access to the restaurants, bars and spa of the neighbouring 5* hotel. 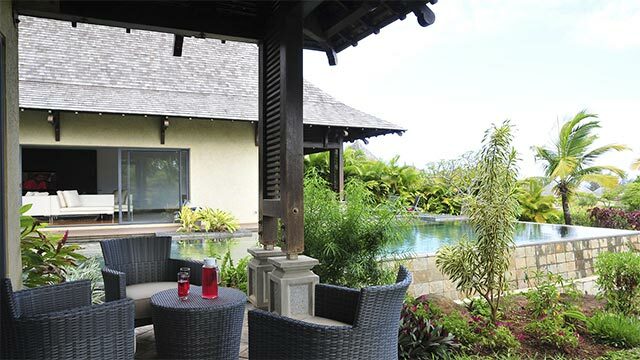 Situated on a large family property in Trou d'Eau Douce on the East Coast of the island, this villa is is located on an exceptional site. From your big terrace, you have an unobstructed view of the bay of Trou d'Eau Douce with its' picturesque fishing boats. 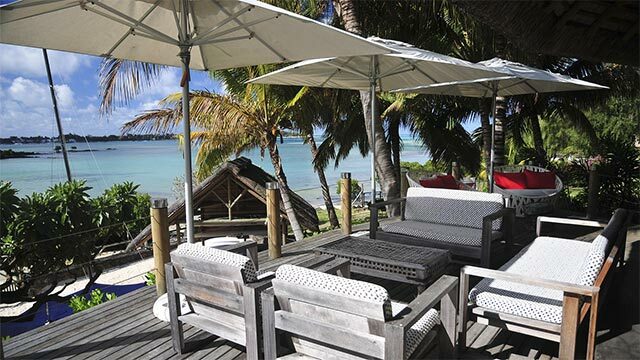 The restaurants of the village offer Mauritian style cuisine, and the large bay of the village invites you to explore the surroundings by boat: Ile aux Cerfs, Grande Riviere Sud Est, the nature reserve of Ile aux Aigrettes and many more. This beautiful luxury villa is the ideal holiday home for a family holiday, offering upmarket finishes and the comfort of a modern home. You will have access to the restaurants, bars and spa of the neighbouring 5* hotel. The villa is located in the upper section of the residence, on an elevated site. Access to a beautiful beach on the turquoise lagoon at 200 m from the villa via a private pathway. 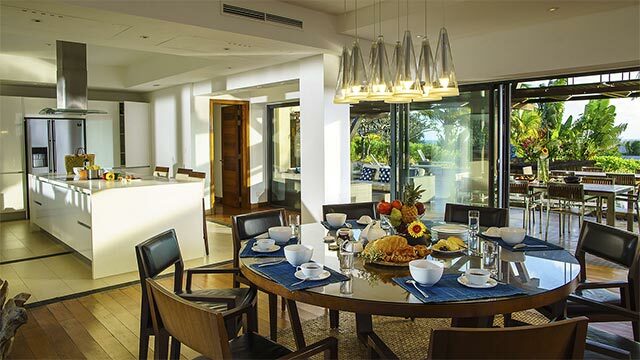 Located on the 5* resort of Anahita, Villa Ile aux Cerfs offers outstanding luxury in the most beautiful setting. 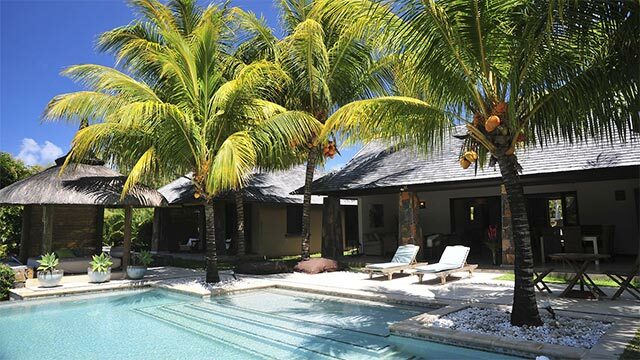 Beach, Ile aux Cerf, restaurants, golf, tennis courts, spa, gym .... everything is available to make your holiday an unforgettable experience. 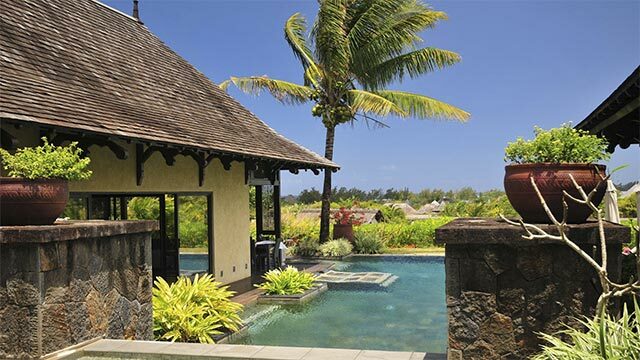 Anahita is a private estate located on mainland Mauritius, opposite the famous Ile aux Cerf, and adjacent to the renowned Four Seasons Hotel with its championship 18-hole golf course (Ernie Els design). 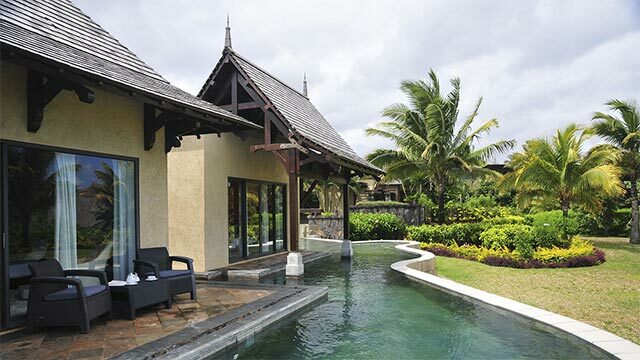 The estate disposes of a number of luxury villas, one of them being Villa Ile aux Cerfs, allowing you to experience Mauritius in a fantastic setting and with exceptional service. 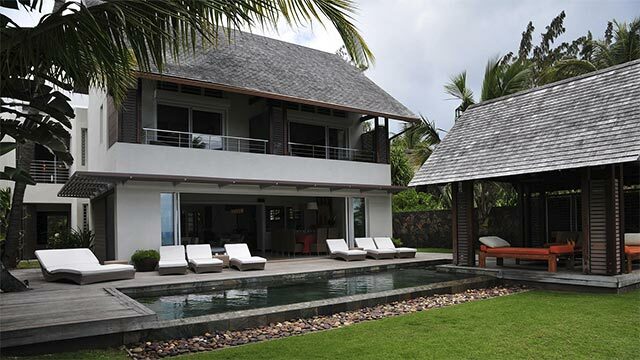 Located on the East coast of Mauritius, the villa Kilana is facing the turquoise lagoon of Poste Lafayette. If you are desperate to get away from the buzz of your daily life and are looking for calm and intimacy. Located on the Tamarin River and close to Tamarin Beach (50 m), 5 minutes from Tamarind Golf, 10 minutes from all the amenities of Black River and Tamarin and 20 minutes from the Morne kitesurf spot. This completely renovated house will seduce you with its decoration and all its comfort. Guests can enjoy a lounge and an outdoor dining area on a large covered terrace called 'Varangue'. Located on the golf course of Tamarina, you will have access to the beautiful beach on the bay of Tamarin with you private golf cart (included in the rent). You will find a beach restaurant and deck chairs at your disposal on the beach. 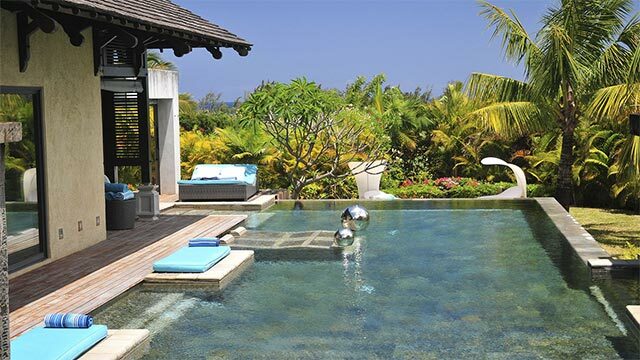 This luxurious villa offers contemporary architecture, lots of entertainment areas and a big private swimming pool. 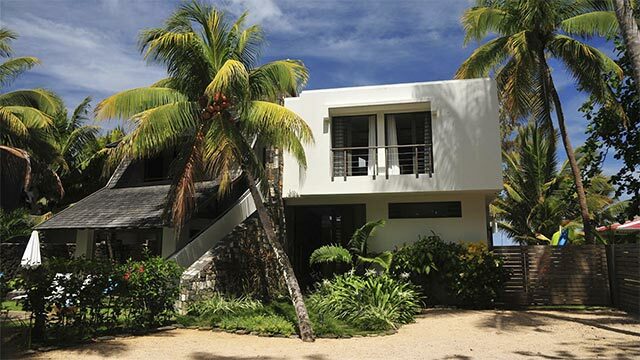 This spacious, luxurious villa, built in 2014, will seduce you with its upmarket finishes and the second-to-none setting on the beautiful sandy beach of Trou d'Eau Douce on the East coast. 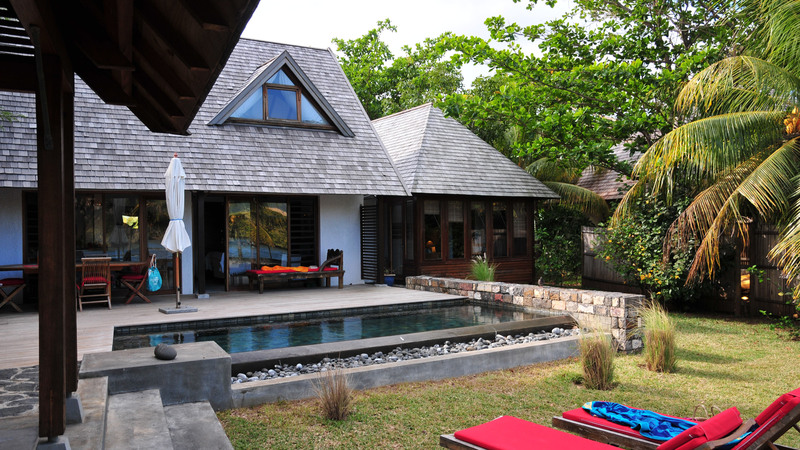 The great service at the villa make it the ideal holiday home for a holiday with the family or with a group of friends. The close proximity to 3 championship golf courses is an additional bonus. D’un élégant style colonial, la villa Opera bénéficient de vues à couper le souffle sur la montagne et le golf. La villa possède une piscine donnant sur un magnifique jardin privé. Une généreuse véranda confère un réel sentiment d’espace et d’ouverture. This recently built luxury villa is located on a fantastic sandy beach on the East coast, about 1h00 from the viby tourist centre of Grand Bay. The comfortable house offers plenty of space for a big family or a group of friends, and you will be able to enjoy your meals ‘al fresco’ on the outside patio. The close proximity to 4 championship golf courses is an additional bonus.